Fermentation in stainless steel vats at a controlled temperature. The wine it matures in stainless steel vats before being bottled. 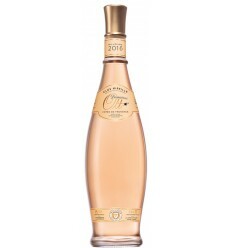 Clear and citrine colour with very fresh floral aromas. Lime and citrus nuances. 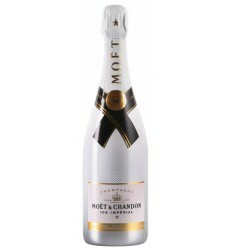 In the mouth the flavors are complemented by an acidity that makes the aftertaste so refreshing. Grandjo white wine has a beautiful citrus colour. It is a white wine from the Douro very complex and with great aromatic intensity. 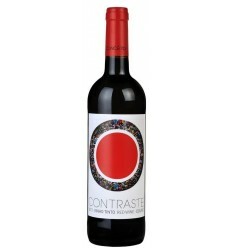 It shows a great bouquet of floral aromas, white fruit's flavours as peaches and melon. 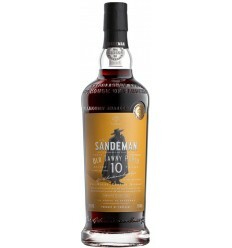 It has an extraordinary acidity giving a lingering finish. Quinta do Valdoeiro Chardonnay is a white wine with tropical aromas and hints of citric fruits from the region of Bairrada. It's a wine with an elegant texture, subtle flavours of white flowers and plenty of minerality. Douro Messias is a young and enthusiastic white wine from the Douro region. 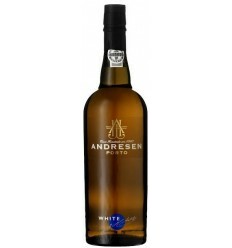 It presents exuberant fragrances of fruits of yellow bark, great aromatic intensity, and lots of freshness. Monsaraz Millennium is a rich and fruity white wine from the Alentejo region. It has a crystalline appearance, aromas of tropical fruits and citrus nunces along with some greasiness and good mineral balance. 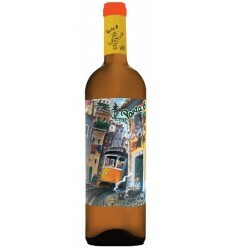 Quinta Nova Pomares Mocastel Galego Branco, is a fruity, tropical and juicy white wine from the Douro Valley with an intense aroma of ripe white fruit and white floral fragrances, well-balanced with a great acidity.